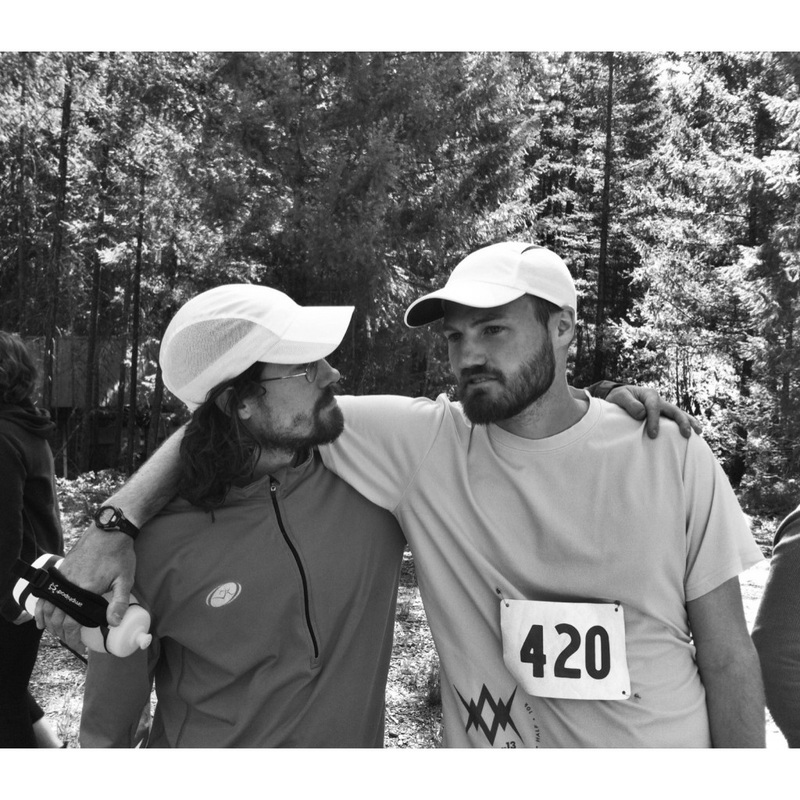 Matt with his brother Josh before Josh's first Northwest 50k in 2013. Ever and always about the multitasking (and the endless trails), in addition to forming our non-profit corner of the world for trail-work and sustainable use advocacy, we also organize and direct a few (low-key, low impact, old school ultra style) FUNdraising trail races throughout the year, to raise awareness about some of the best trails in the Northwest, to raise funds to support local trails, and (you guessed it) for FUN. As longtime runners and RDs, we know A LOT about directing trail races. 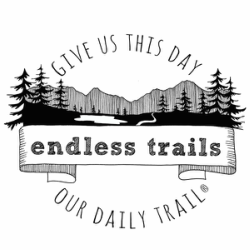 We founded Endless Trails in 2013, and also rocked RD and Volunteer Coordinator gigs for Rainshadow Running for nearly 3 years, organizing and coordinating extremely large trail events from 25k up to 100-mile distances from start to finish. All told, we've been attending and coordinating various ultra events individually and collectively for over a decade. We're entirely biased, but trail-running really is the BEST. We hope you'll register for one of our races and let us show you why.